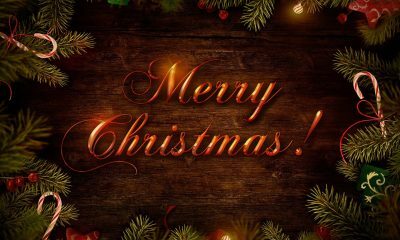 Christmas is a yearly religious and cultural celebration held on December 25 to commemorate the birth of Jesus Christ. People around the world observe Christmas Day with the traditions and the practices which are religious and secular in nature. 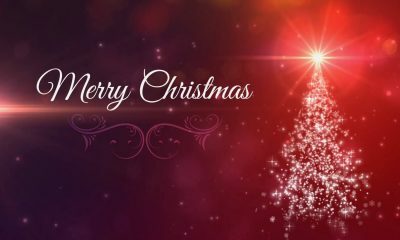 Christmas Day is celebrated to commemorate the birth anniversary of Jesus of Nazareth, a spiritual leader whose teachings form the basis of the Christian religion. 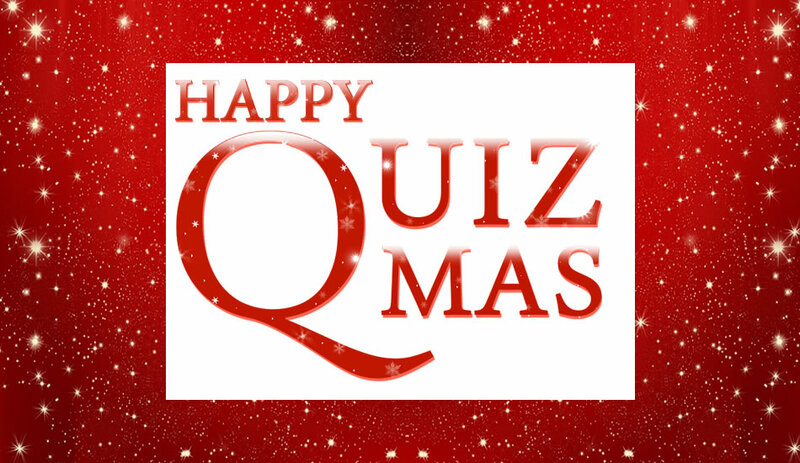 Here are some of the best Christmas Quiz & Answers to make your Christmas season more special. After leaving Bethlehem, to which country did Joseph, Mary, and Jesus travel? Which was the last state in the United States that declared Christmas a legal holiday? What’s lucky to find in your Christmas Pudding? Christmas is celebrated on the 25th of December. Who is the patron saint remembered on the 26th of December? Who were first people to visit the baby Jesus? Which was the first state in the United States to recognize Christmas as an official holiday? Who started the custom of Wassailing? Every elf has this ornament on the tip of their shoes. Which ornament are we talking about? Which is the most popular ornament used to place at the top of the Christmas tree? Who was the ‘King of the Jews‘ who ordered the babies to be killed? Everyone is familiar with the mistletoe tradition. What is the color of the berries of the plant? Which country gifts the Christmas tree that is placed at the Trafalgar Square in London, according to Christmas tradition? How many of Rudolph’s eight companions names start with ‘D’? How many points does a snowflake traditionally have? Which country does St. Nicholas originally belong to? In what decade was the first Christmas Card sent in the UK? 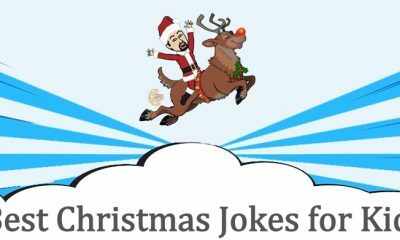 Name the eight original Reindeer. In what town was Jesus born? Which country can be credited with the creation of the Christmas beverage, eggnog? What was the name of John the Baptist’s Mother? Red and green are the two colors most associated with Christmas. Which are the two other colors, according to Christmas holiday trivia, that is also extremely popular in this season? What’s the name of the period leading up to Christmas? When does the Russian Orthodox Church celebrate Christmas? What is the name of Ebenezer Scrooge’s partner, from the play, A Christmas Carol? Traditionally, kids leave out snacks for Santa Claus. What are these snacks? Traditions of Christmas around the world will tell you that Santa Claus is known by many names. What is the French name for Santa Claus? What are the two phrases that you will find on Christmas gift tags? Check out Best Kolam Designs and Rangoli Designs for Christmas 2018. Thank you for visiting newsbugz.com. HAPPY CHRISTMAS 2018!